Product summary: Secure your Free! - Iwatobi H.s Emblem Keychain by order now. Officially licensed Free products are not only extremely hard to locate, but it may become difficult to restock Free! 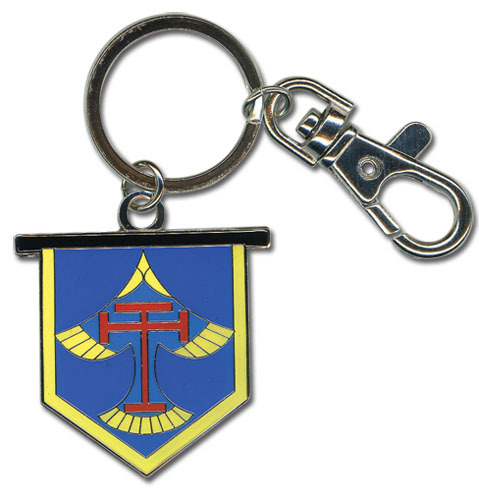 - Iwatobi H.s Emblem Keychain.